We are a community based in Parkstone, Poole and the housing is a mix of private tenants and rented accommodation, both private and council. The area backs onto a beautiful heathland and the river Bourne starts its journey towards Bournemouth. The heathland is also home to lots of sand lizzards and is used by lots of locals as well as using the Play Park and the fishing ponds. 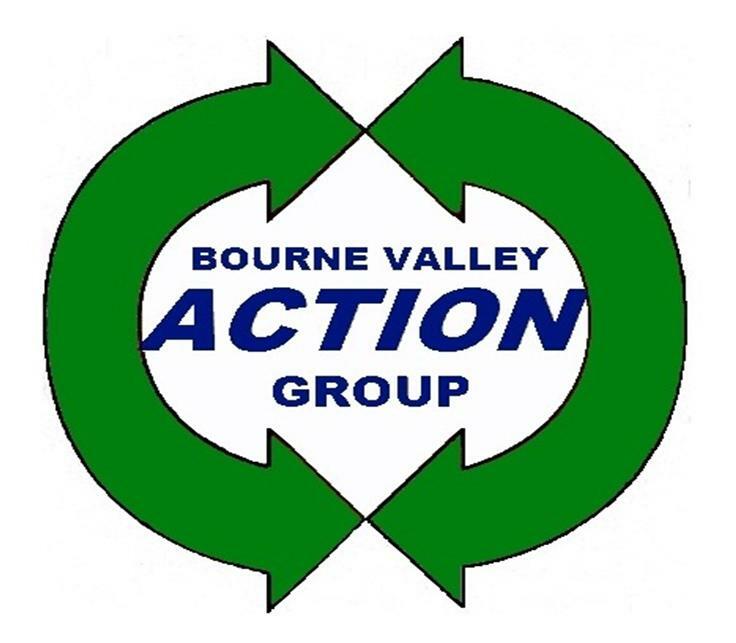 Bourne Valley Action Group was formed some 8 years ago following a push from the Borough of Poole to try to get the residents to co-operate and work towards a better place to live. Since our set up we have been involved in many projects, Fireworks nights at The Academy, The Jubilee event held on the common, the Play Park and the Play Park opening event which was attended by over 500 adults and children.